When you are planning a relocation – household or commercial – working with a professional moving company can greatly decrease the stress of your transition. The right Modesto household movers for you will offer all of the services you require regardless of the size of your move and work with you every step of the way to ensure your relocation is smooth and seamless. So, you’ve found some Local Movers in Modesto, but what differentiates a professional move from do-it-yourself? Knowledge of specialized requirements. For moves across state lines, there are many rules and requirements that must be met. When you are moving to Modesto, it is important that you work with a moving company that is well-apprised and up to date with all of the necessary moving requirements. Trained and experienced. Our moving staff undergoes extensive background check and training to ensure every member can perform the simple and stress-free relocation you deserve. Your professional movers have the expertise necessary to safely and efficiently move all of your belongings. Necessary equipment. Believe it or not, moving requires a variety of equipment for moving everything from sensitive, fragile items to large furniture to heavy boxes. Even a simple and basic relocation can require a vast array of different moving tools to ensure a quick and careful move. Are you ready to learn more about the services our Modesto household movers can offer you? 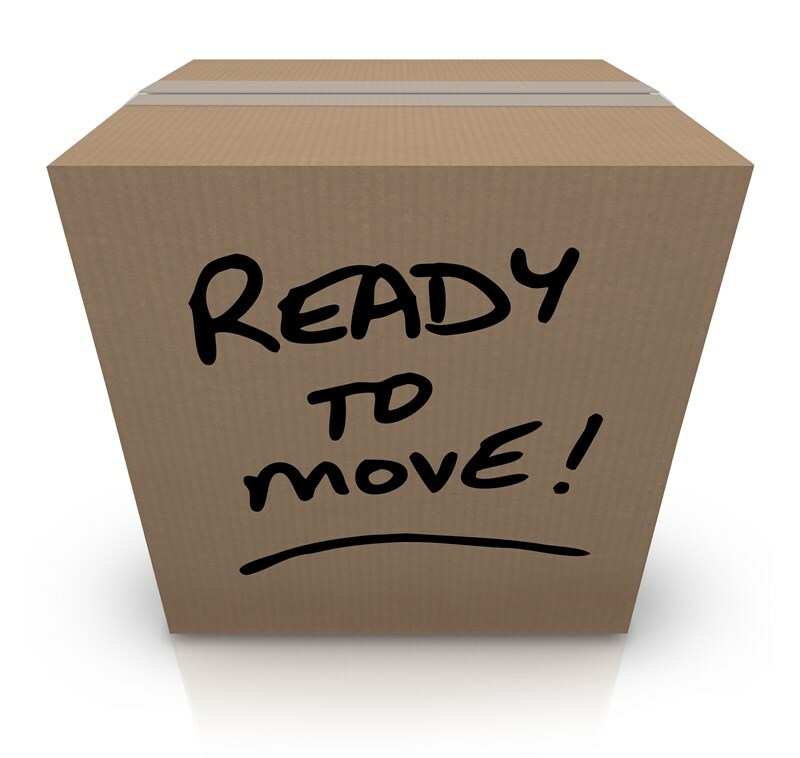 Call us or fill out our online quote form to get started on your upcoming relocation today!